One fact about Clemson fans is that we travel for games - whether we're driving across state for home games, or we're driving to an away game or to a bowl game, we will make the long trips to see our Tigers play. However, traveling makes putting together a tailgate quite tricky. You're limited on time, utensils, etc. And sometimes you need the night before to pack, not precook a ton of food. And of course, not all hotels are created equal - we don't always get the luxury of microwaves and mini fridges. Sure, it's easy enough to swing by Zaxby's and get a giant chicken finger party plate...or snag a tray of subs, cheeses, or vegetables and dip from a local grocery store. But here are some quick, easy, and foolproof recipes that you can whip up in minutes in your hotel room or at the tailgate itself. Some of these are so easy, you can get your kids to help! Just pick up the ingredients at a local grocery store along with any supplies you need like paper towels, paper plates/bowls, and plastic serving ware. Directions: This is an easy classic snack you probably grew up with... 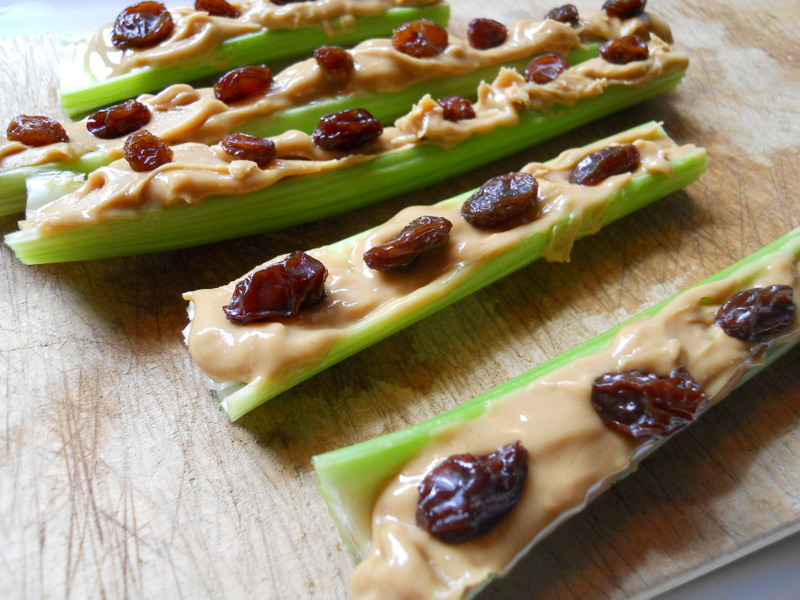 Spread peanut butter into celery crevices and top with raisins. 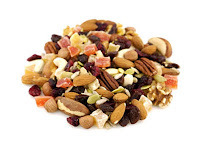 ﻿﻿Directions: Instead of buying a prepackaged trail mix, purchase several different bite sized items (look for items on sale or buy in bulk from Sam's or Costco). Here are some ideas: Various dried fruit, chocolate chips, mini marshmallows, teddy grahams, pretzel sticks, Chex cereal, sunflower seeds, different kinds of nuts... Then purchase a box of sandwich-size Ziploc bags. Set out each individual bite sized snack in its own bowl in a buffet-like line with plastic spoons in each bowl. Then let your tailgate guests grab a plastic bag (or bowl) and create their own snack mix. The Ziploc bag makes it easy to tote around and snack while at the tailgate -- and it makes it even easier to seal and stick in your purse to enjoy later during the game for a third quarter snack! Directions: We are willing to bet that a lot of you serve these sandwiches at your home game tailgates and this easy snack might be a little obvious, but it's always a crowd pleaser and so easy to make in a time crunch. Most grocery stores carry (we recommend Publix!) pre-made packages of fresh pimento cheese and fresh egg salad. Buy a bag (or two!) of dinner rolls (Yum!). 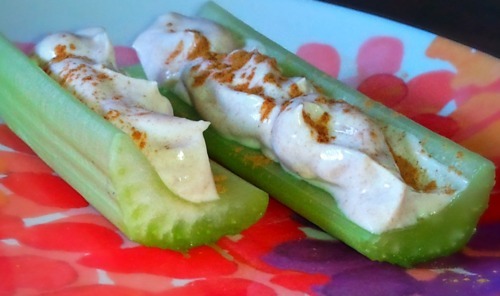 Using a plastic knife, slice open a roll and spread a good amount of Pimento Cheese inside. 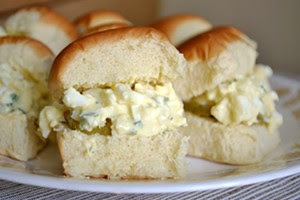 Repeat with more rolls until you have the desired amount of pimento cheese sandwiches, then repeat the same process with the rest of the rolls using egg salad. In no time you'll have a full plate of mini pimento cheese sandwiches and mini egg salad sandwiches. Directions: Open sour cream container and empty contents of Fiesta Ranch mix packet into sour cream; stir with a spoon until well mixed. Voila! 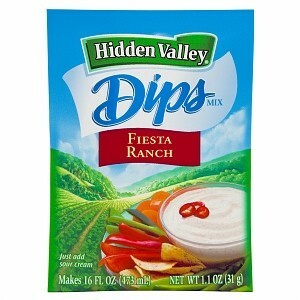 That's it...a great dip to serve with a bag of regular potato chips or vegetables. 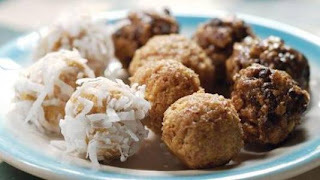 Finally, add a little sweetness to your tailgate with these easy, no-cook bite-sized snack balls. 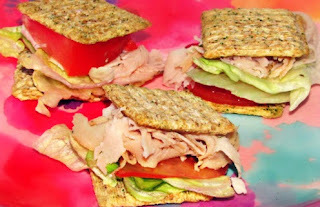 Your kids will love helping you make these. Click the links below to visit the websites with the recipes! These quick and simple snacks would be a great addition to your tailgate for the Clemson vs. Auburn game. Especially since the Georgia Dome isn't exactly known for it's ideal tailgating space/locations. Now it's your time to share - what are your favorite on-the-go and on-the-road tailgate recipes? Share them in the comments!